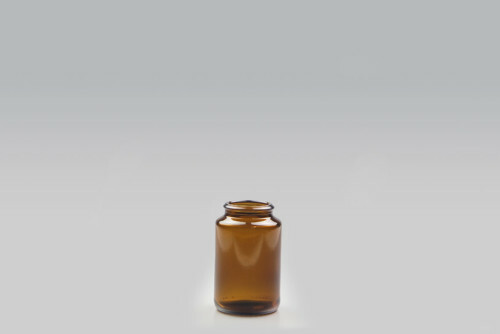 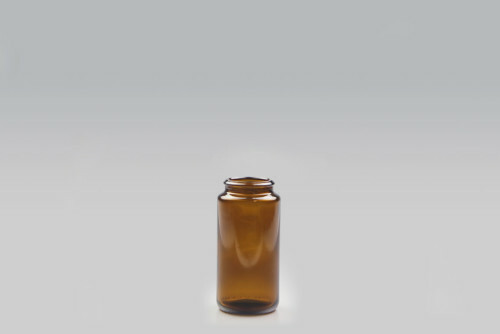 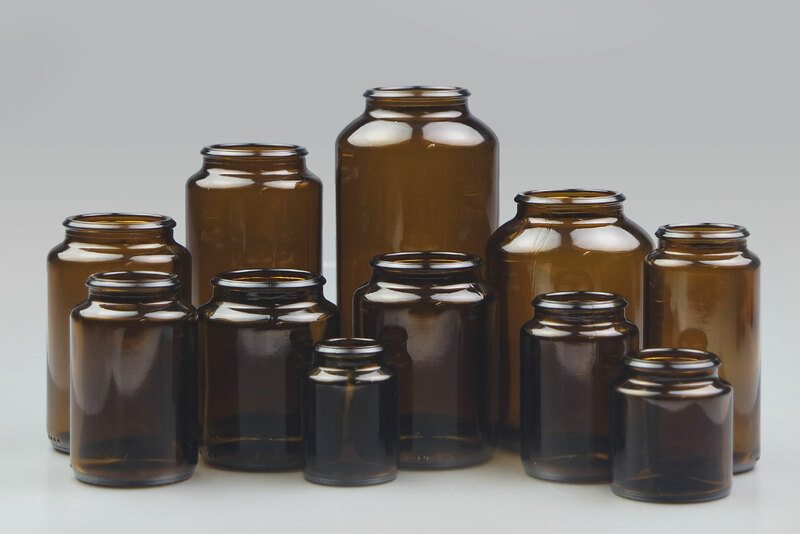 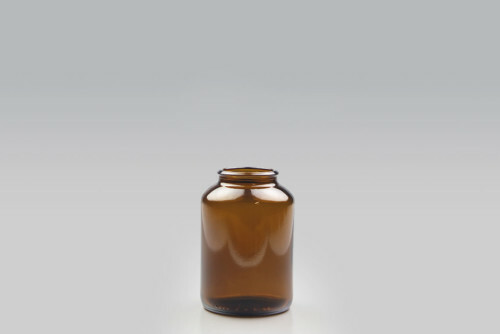 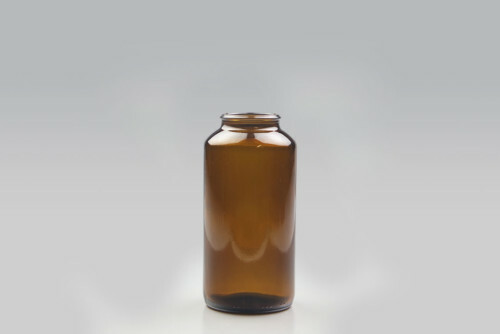 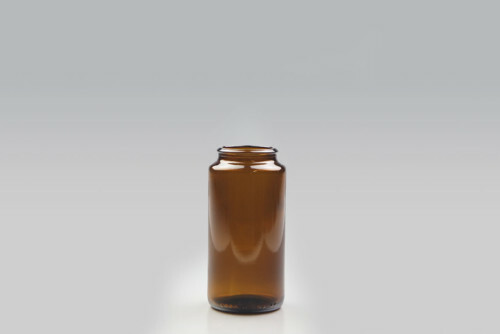 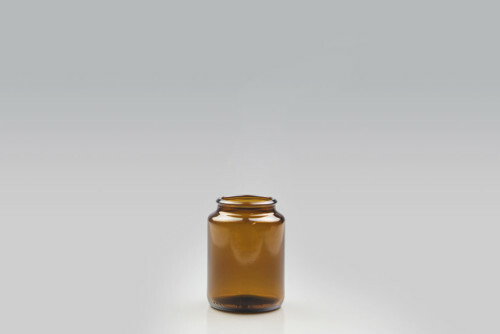 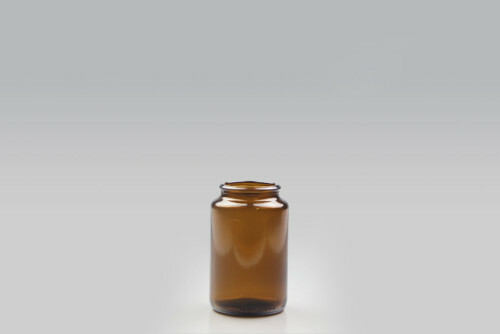 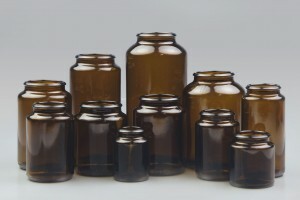 The Glass Pharma Jar is a great and sustainable solution for pharmaceuticals which require a tamper evident. The snap on neck finish requires a Pharma Cap with pull ring. 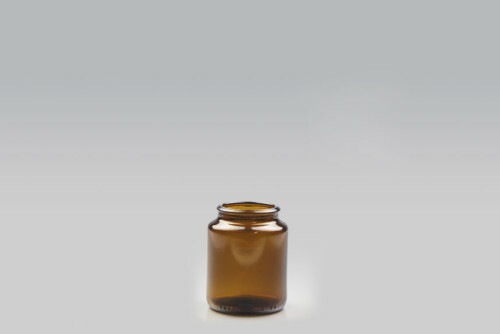 The cap is pressed onto the jar and gives a tamper evident in the form of a pull ring. 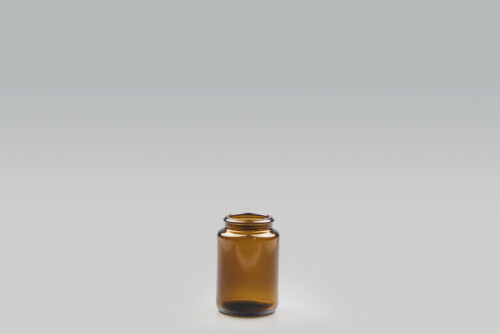 The Pharma Jars are ideal for tables or pills.